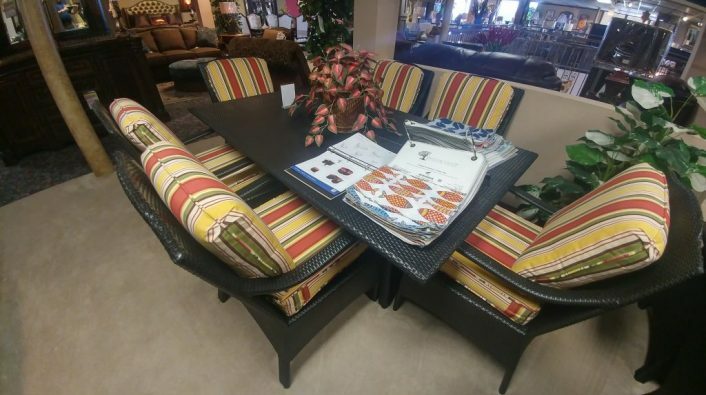 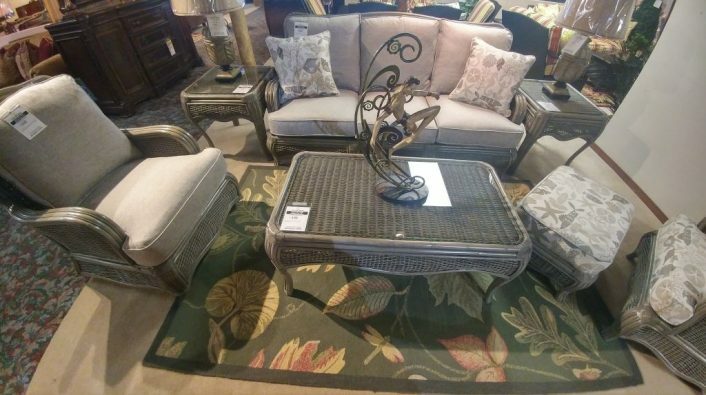 Whether you need a beautiful sitting area arranged for your patio, backyard, or even Sun Room, Castle Fine Furniture has you covered! Many custom fabric options are available to get the look you desire. 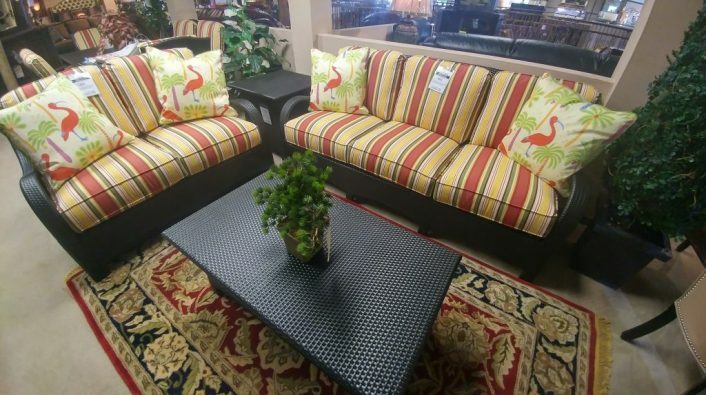 Make your space extraordinary with Castle Fine Furniture.